Cloud based file synchronization represents the storage and access of electronic data or media files via the “Cloud”. In simpler terms, it just means saving and maintaining your PC files use cloud storage. Cloud storage is just another way of saying a hard drive found on an internet server. 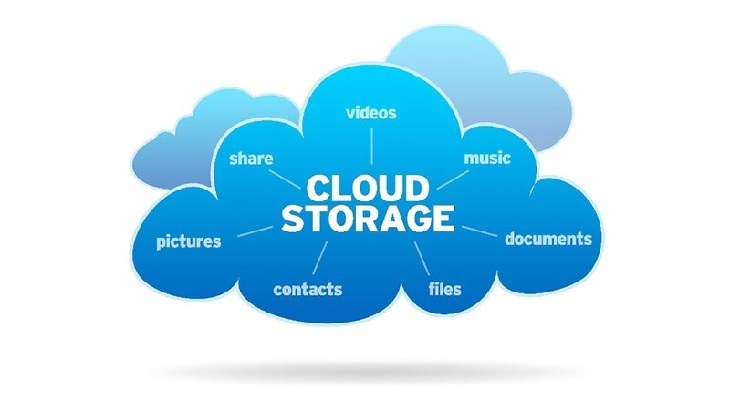 Storing data in the Cloud generally provides a safe and remote place for housing your digital files. This internet access means users can retrieve the files from a variety of devices such as PCs or other portable devices. This assumes that those devices have internet access and contain the required software or applications for accessing the data. Synchronization means that when a person adds or changes files on their device, the additions and changes are also saved in the cloud. For example, a smart phone can have a synchronization app that automatically places a copy of each picture taken into the Cloud. The synchronization software also allows collaboration with others users. Most synchronization software have a feature which allows the owner of the data to share access with others. The synchronization function insures that users have access to the most up-to-date version of the file. Most software contains features that allow others to make changes to shared data and for those changes to be updated to the Cloud file. Synchronization software generally requires an owner registration process for creating the personalized cloud storage. Most software provides a specific amount of free storage. As a person’s storage needs expands, additional storage is usually available for a cost. The amount of free storage and additional storage pricing depends on the individual software’s policy. Our analysis of PCs shows that Apple’s iCloud software leads the pack in popularity. Other popular cloud based file synchronization software includes Drop Box, Google Drive and Microsoft’s OneDrive. If you haven’t already done so, maybe its time to try out one or more of the cloud syncing file programs. The initial free storage is generally ample for sharing your pictures or other PC files with friends and family. Getting started is generally is easy. Search for one of the programs in your browser. Download and install the software and then identify what files or folders you want to synchronize. Research, The Pit Blog cloud storage file synchronization. permalink.